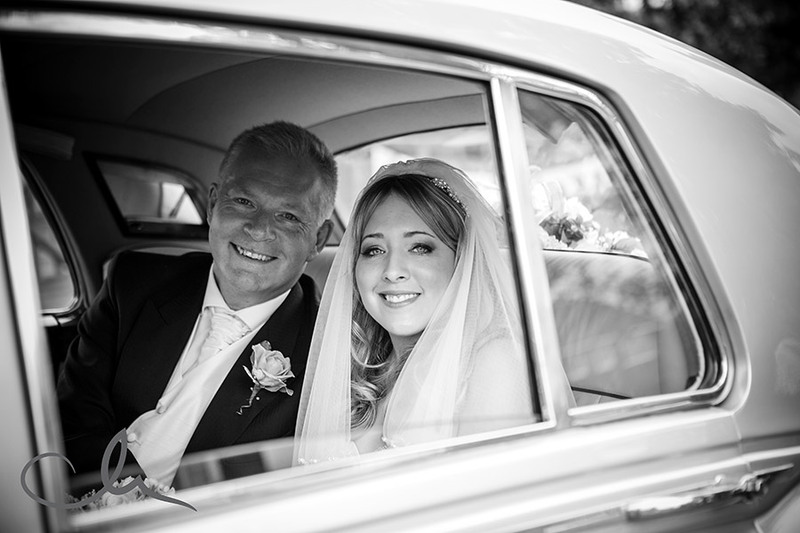 I had the pleasure of photographing Lisa and Simon’s wedding on a warm, summery day in August this year. The forecast had threatened showers for around the time they were due to get married, but we were prepared with a plan B – which thankfully we didn’t need to use! After an initial meeting, we met in April for their engagement shoot (if you missed it, click here to view it). We had a lovely couple of hours where were able to chat about their plans for their wedding day. It was a great opportunity to get to know each other a bit better too! Lisa and Simon had chosen a 15th Century Church in Chislehurst – St Nicholas Church, which had the most beautiful stained glass windows and wall hangings. Lisa looked a dream as she was accompanied by her father as they made their way down the long isle. It was a wonderful ceremony with plenty of hearty singing of ‘old school’ hymns. After their ceremony, and after a small number of pre-arranged group shots outside the church and confetti, we made our way to Sundridge Park Manor, which is a beautiful Grade I heritage-listed stately home and is situated close by. We were pretty lucky with the weather and we all enjoyed the warmth of the sun for the rest of the day and evening. The manor is a very elegant building and as well as having a sweeping staircase, high ceilings and original features, it has beautiful terraced gardens. 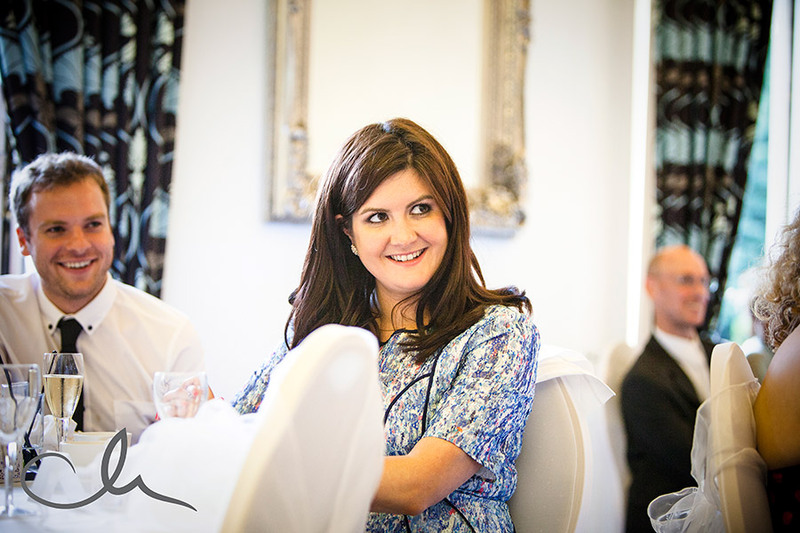 Lisa and Simon surprised their guests with having a Marryoke video – where they were all encouraged to contribute throughout the day! What a fantastic day – a fantastic couple and warm family and friends – thank you for welcoming me to document your day. Here are a few of my favourite images from the day…. 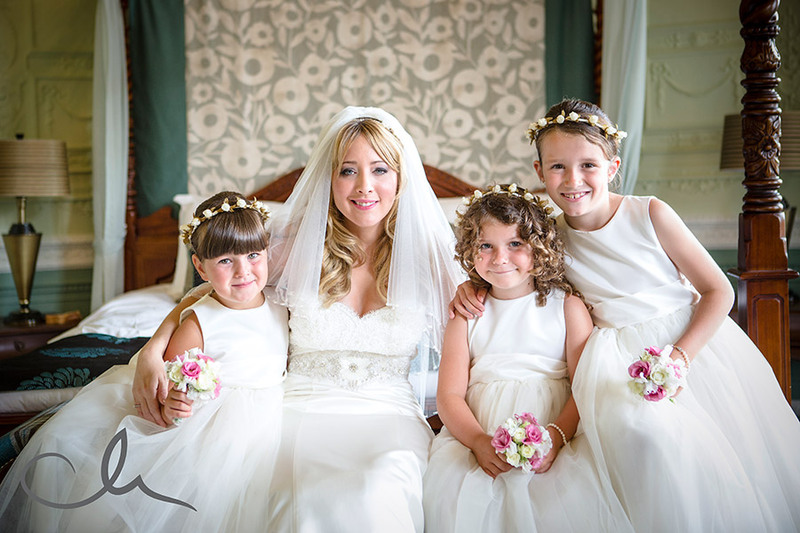 “We are thrilled we chose Catherine to capture our wedding day. From our initial meeting all the way through to seeing our photographs, Catherine has been friendly, creative and professional. We had an engagement shoot included in our package which was really worthwhile. It gave us an opportunity for us to get to know Catherine and how she works. Catherine gently showed us how some shots work best which gave us some good ideas on our wedding day on how to stand etc. This really helped to save time on the wedding day as we had already been through the best ways to stand and we were used to the camera. On the wedding day Catherine was very subtle, she blended in and captured the story of our day beautifully. She took all the photos we asked for and more, without stopping our day.